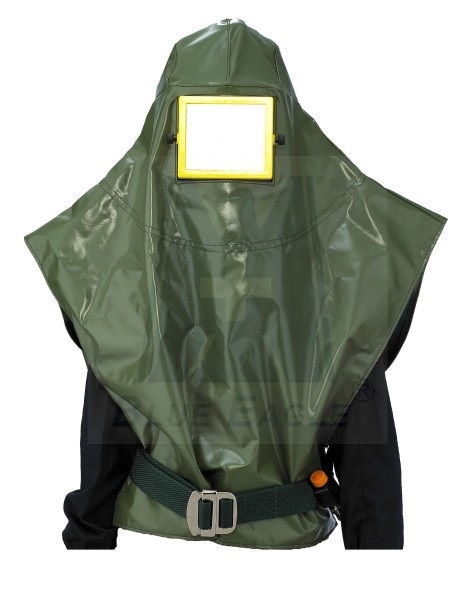 The assembly consists of a twin cartridge respirator and a light weight hood. 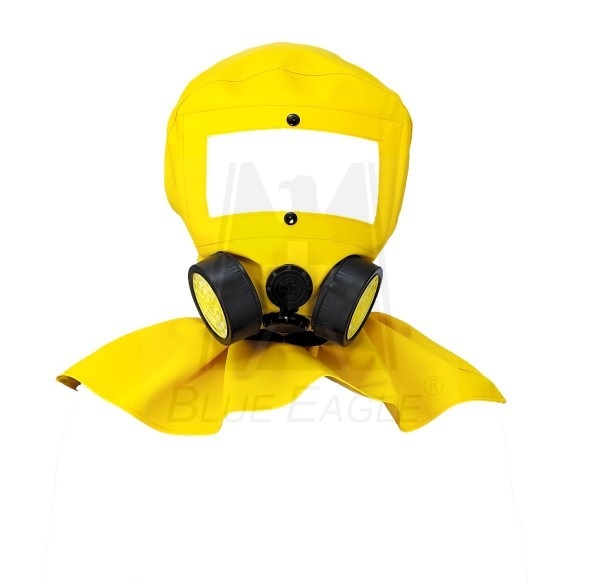 Designed to protect head, face, eyes and lungs against dust, paints, solvent,etc. 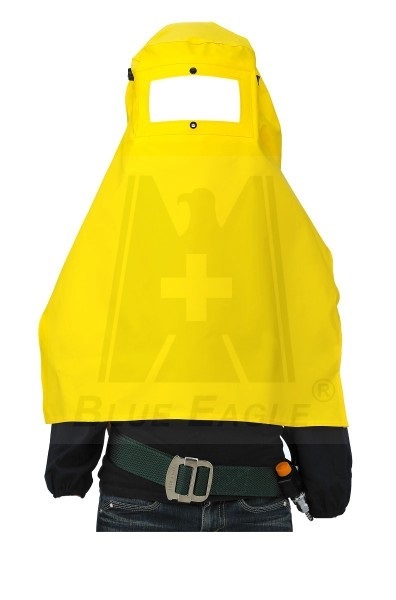 A safety helmet contained inside the hood to protect user's head. Light in weight, replaceable visor. 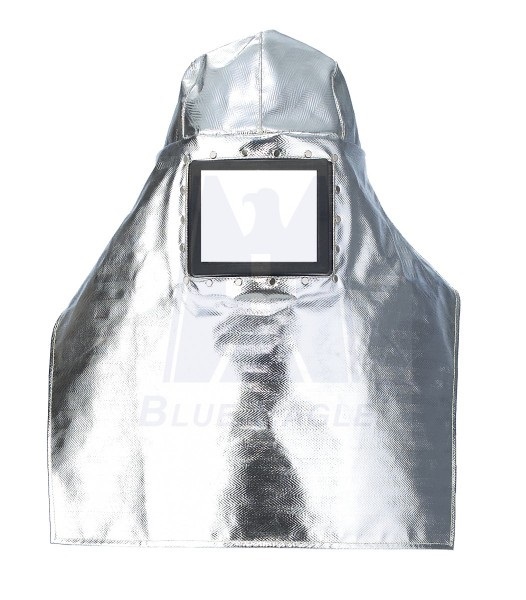 The aluminized clothing is designed to provide protections against thermal and mechanical risks. Ideal for use in steel mills, casting shops, heat treating operations and foundries.